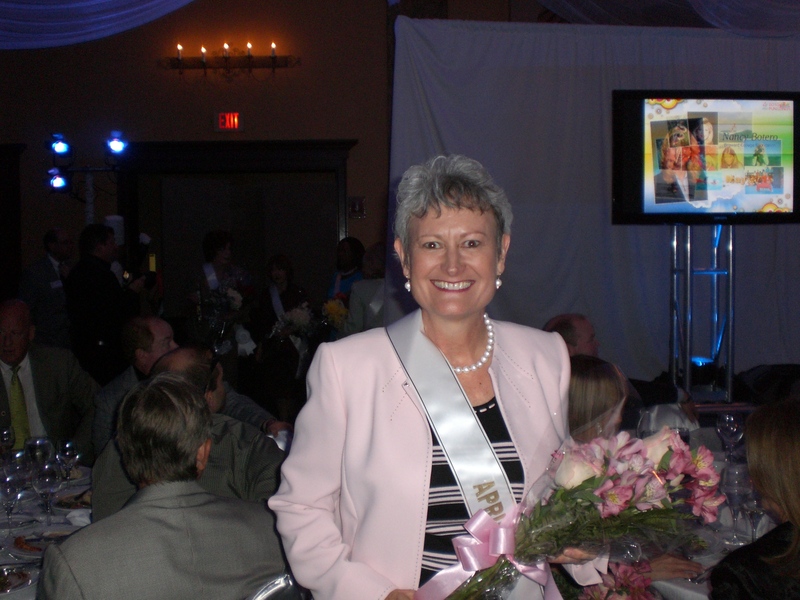 On April 28, 2010, Leadership Broward held its annual Fun Lunch to honor the Calendar Ladies of LBF. The ANB Team congratulates our President, Ginger Martin, who is the April, 2011 Calendar Lady. The Fun Lunch honors Leadership Broward members who have gone above and beyond to serve the organization and the community and is one of Leadership Broward’s three major fund raisers. This entry was posted on Thursday, April 29th, 2010 at 5:39 pm and is filed under Uncategorized. You can follow any responses to this entry through the RSS 2.0 feed. You can leave a response, or trackback from your own site.